Mission d’Assistance à Maîtrise d’Ouvrage de la phase APD à la passation des marchés de travaux (Tranche ferme), puis du début des travaux à la fin de l’année de parfait achèvement (Tranche conditionnelle). Mission d’Assistance Technique à la Personne Publique dans le contrôle de l’exécution du Contrat de partenariat. Mission d’Assistance à Maîtrise d’Ouvrage depuis la phase Programmation jusqu’à la fin de l’année de parfait achèvement. Through this website, we would like to introduce you to our company, our vision of the profession, our expertise, our ambitions and the men and women who make us who we are. VOXOA works with you to make your building projects a success. 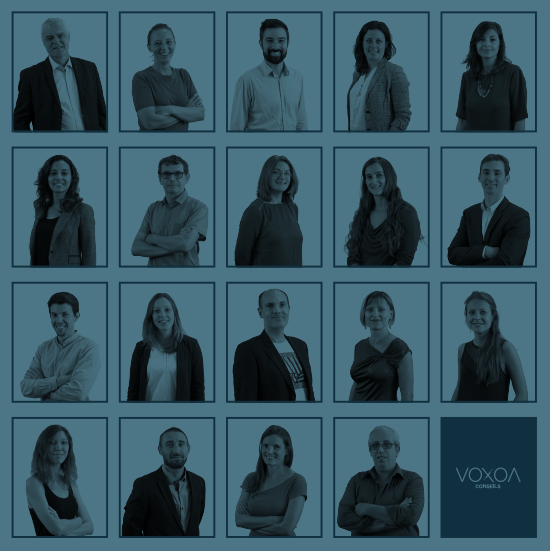 At VOXOA, we have brought together the talents, skills and expertise to be able to provide a comprehensive, focused, serious and viable offer today. 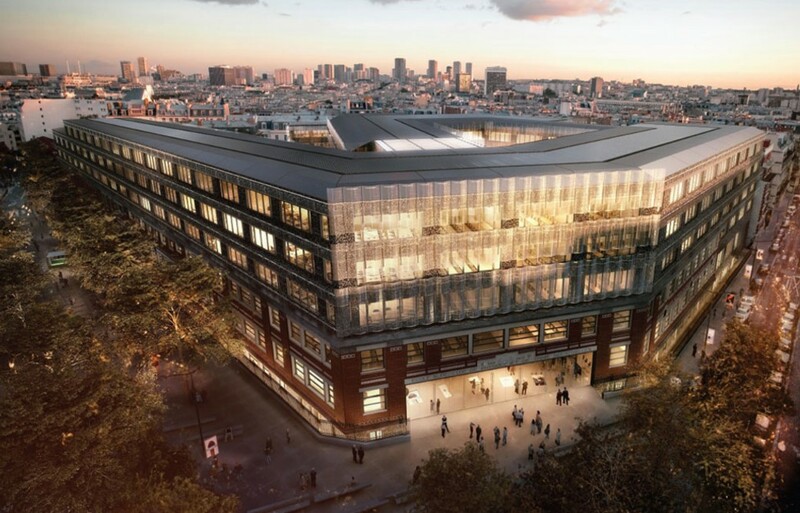 Over the years, we have gained real experience that today allows us to position ourselves as a privileged partner and partner of choice for large-scale construction projects. Aware of the significance of the challenges related to the projects we are involved in and the complexity of the world in which we operate, VOXOA works on a daily basis in a spirit of social, societal and environmental commitment and provides concrete answers for its employees and the society around it. VOXOA’s foundations date back to 1964, when the company was focused on a construction economics business. Its move into consulting was made to integrate skills, complementing our existing offering while maintaining and enhancing the technical and financial expertise we had gained to that point. This is how our experience was built and why today we are proud of our notable references related to both the financial, technical, administrative and legal management of building projects, and the science and technology applied in the built environment. Today, VOXOA’s offer covers the following professional activities: consulting; urban and architectural programming; technical, financial and overall cost assessment; auditing and training; project management and construction supervision. Our goal for your projects: to provide you with an overall vision, including the knowledge, precision and rigour essential for their success. 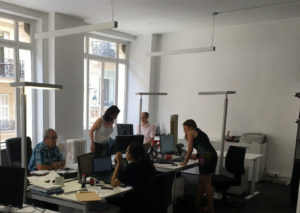 Based in Lyon, VOXOA also has an office in Paris, which today has a team of around 20 people with complementary profiles. Giving life to construction or renovation projects, supporting clients and providing them with all the assistance they need – studies, guidance, planning and funding plans – vital to the success of their activities. Our team, comprising mainly engineers, architects, architectural programmers and legal experts, works in close collaboration with partners carefully selected for their professionalism and skills. The team are involved when needed, on a particular phase or throughout an entire construction project. They are responsible for monitoring and managing project activities, in compliance with a predefined schedule and budget. From the opportunity study to the feasibility study, from drafting the specifications to verifying the commitments made, from the choice of materials to their implementation, from conducting the tendering process to awarding contracts and/or orders, from the choice of materials to their implementation and use – our thinking is inclusive and faithful to the needs and objectives expressed. At VOXOA, we have a service dedicated to auditing and training. In relation to auditing, the scope of our activity is tailored to each individual case. Our method involves firstly studying and carrying out an in-depth analysis of the input data and sites. We then advise you, work alongside your teams and suggest areas of improvement for your project. The subjects may relate to both operational aspects and legal, technical or financial aspects. In relation to training, VOXOA offers à la carte solutions that reflect our fields of expertise. Anchored in our overall vision of the profession, VOXOA offers its clients all the technical and financial expertise that is at the very heart of any construction project. At each stage, we combine our knowledge, skills and experience in the field to provide them with clear legal, technical and financial analysis on a given subject. We work hand in hand with a project’s stakeholders, culminating in us presenting our expert assessments. In addition, we provide an ongoing technological and legal watch, thus ensuring our skills are always current, particularly in relation to innovation and updating our methods. Finally, on the economic side and with a focus on sustainable development, VOXOA has expertise in Overall Cost. Our tools and methods aim to produce analysis related to long-term issues. Ultimately, these involve raising the quality of property assets as well as controlling and forecasting the operating costs of buildings. During the final stage of a construction project, providing continuity and meaning to the different activities integral to VOXOA, we act as construction supervisor. Complying with plans and providing materials quality control, we work in close collaboration with the different stakeholders – architects and prime contractors as well as the various trades involved – to ensure the smooth running of the construction work. 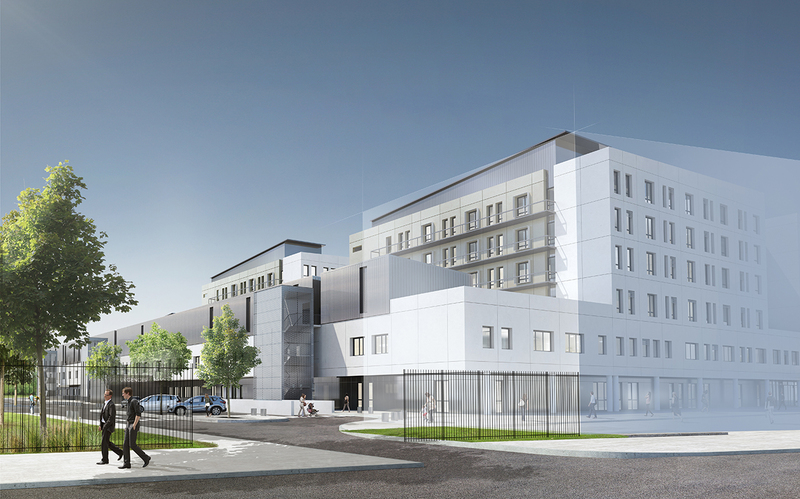 We support our clients until final handover of the building, validating the absolute completion of the project. Our project managers are then involved in creating, preparing and following up a file related to the duties assigned to them, whether assisting a Contracting Client, a buyer or a general contractor – as part of projects described as “complex” (e.g. partnership, design-implementation and VEFA sale-before-completion contracts) – or even within or on behalf of a Prime Contractor’s team. The main components of this activity are those related to project management: analysing and anticipating issues through the “Technical-Cost-Delivery” lens, managing resources, planning, motivating, communicating and staying informed. In other words, for this type of activity, VOXOA strives to act within the context of the project, as a safeguard and as a manager-facilitator in relation to the providers directly involved in the process who are placed under its responsibility. With regard to Construction Supervision, this is also a Project Management activity which, in the name and on behalf of a Prime Contractor group, focuses on: managing the start of the construction work; leading the construction studies and construction work; ensuring the operational monitoring of the construction site (administration, safety, sub-contracting, technical, etc.) and reporting to the client; and finally, leading the acceptance and/or delivery phases and tracking the guarantees. VOXOA gets involved at the very start of a project during the so-called “programming” phase and guides the contracting client through defining the project: its purpose, the activities to be supported, the relationships between them, the energy and technical performance objectives, its operating costs, and so on. This research then makes it possible to define the financial framework for the programme as well as the provisional schedule. We are also involved during consultation with the prime contractor. At VOXOA, we have also developed real skills in urban programming, building strategy and planning. 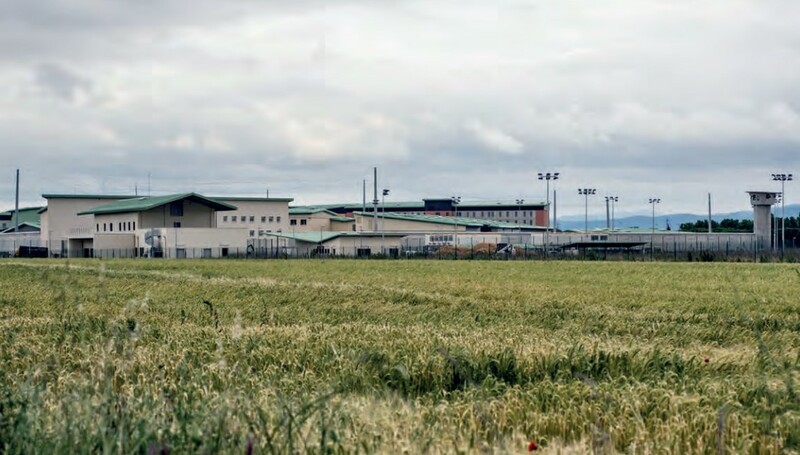 For example, in a neighbourhood that is undergoing rapid change, we can bring our expertise and knowledge to the communities and their contracting clients in setting up operations and determining programmes tailored to the objectives set, in terms of housing, services, economic activities, mobility, etc. In such projects, our programmers and legal experts play a key role. It is their responsibility to assess the needs and constraints, the expectations and the requirements of everyone: users, professionals, politicians, and the client. The success of a project and the quality of the building necessarily involves taking into account all these parameters.